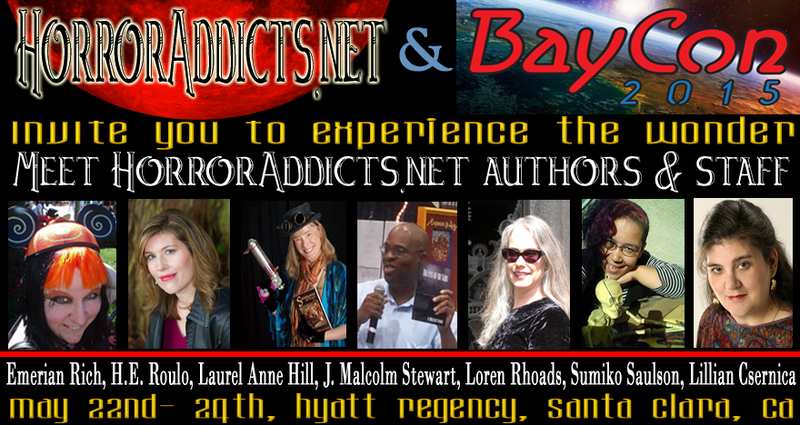 Come meet us at BayCon 2015! I am so excited to be a part of this! Program details coming soon, but don’t wait to buy your tickets. Books will be on hand for signing and purchase. ~ by Sumiko Saulson on April 22, 2015.